Your blog has been a big help to me. I do struggle on what to focus on. Do I think about not drinking or do I focus on life? I can’t seem to focus on life. My thoughts are consumed with not drinking. 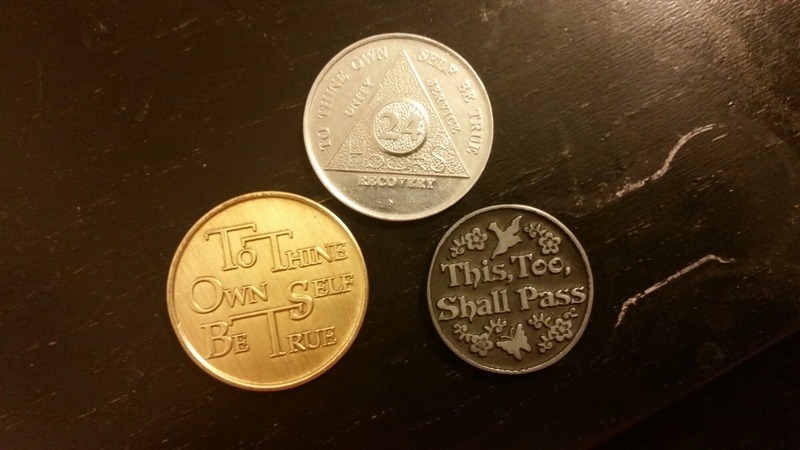 I’m just under 90 days sober. I was like that the first few months. I seemed obsessed with not being able to drink and what alcoholism is. I read a lot of books, articles and blogs to learn more and motivate me. I watched movies about people with addiction or esteem problems. My first time, I wanted to do it with just blogs and learning. I went to AA just to try to meet sober people. Never did the steps or get a sponsor because I thought I didn’t need them. But after relapsing last week, I am going to try the steps. I only drank 2 days rather than relapse for weeks or months so it isn’t as hard starting over for me as it is for others. I feel I have more tools and sight.